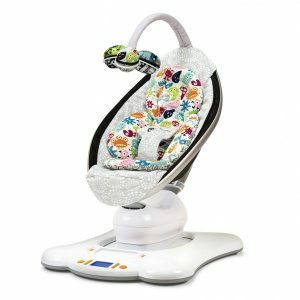 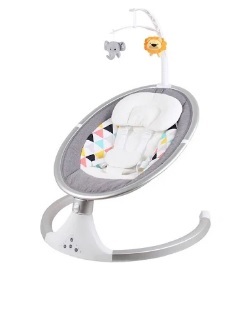 The Levo Swing from Childcare is a playful stylish and sleek inclusion for your nursery. 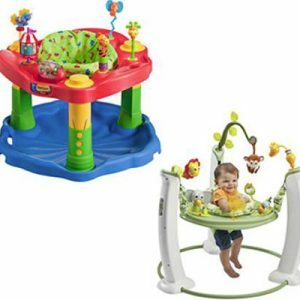 The swing has 5 soothing speeds, 10 musical melodies and a toy bar with 2 playful characters that rotates 360 degrees. 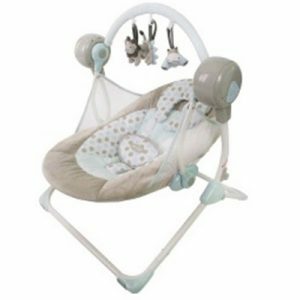 For the times that you need to put your baby down, here’s a swing that swings, soothes and entertains them just the way they like it!